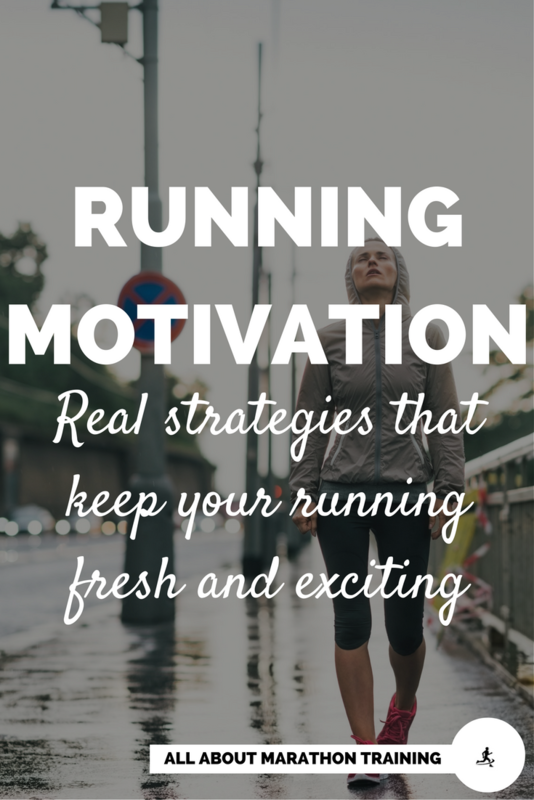 Running motivation is something that all runners need at some point or another. Running is, of course, very physical, but as you start running longer and longer distances it becomes more and more of a mental sport. The body follows what the mind thinks. If you tell yourself that you "can't do it", it's "too long", "too hard", "too far", then your body will follow suit and begin to shut down. This is why it is imperative to focus on the mental aspects of running. Without being motivated, without teaching your mind how to handle the miles, how to talk to yourself and how to stay inspired it can be very difficult at times to continue with your training, long run, race or whatever you are experiencing at the moment. Luckily, there are so many tricks and tools, mind games and mental training exercises that we as runners can employ in order to keep our running motivation and our mind fresh. 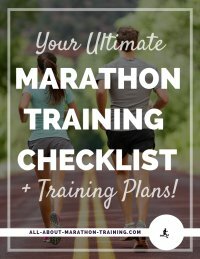 In this section of the site we will post things that can help you as a runner find new inspiration and keep marathon training or your running in general new and exciting. There will be more coming so keep checking back over the weeks! Running Books: reading a story that talks about a runner that overcomes some difficulty, or defeats the odds, really puts you into the perspective of their life and how they dealt with some common (and not so common) problems. Here is a list of some of the most inspiring stories. 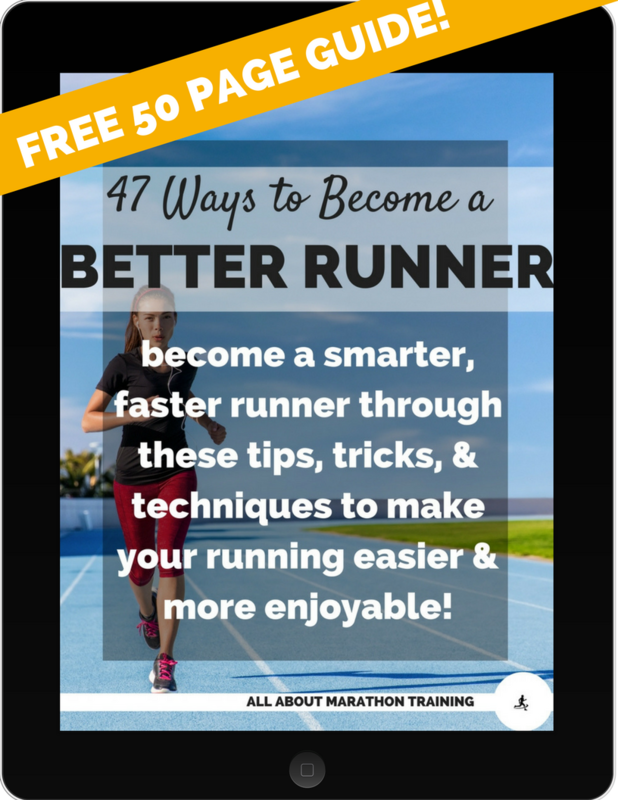 Pssttt...Here are 47 Ways to Become a Better Runner and breathe new life into your running! Running Movies: a movie is a great way to get a quick dose of inspiration. I like to watch one before a big race to really get my pysch up. Some of my favorites are listed here. Let me know what your favorites are! Running Quotes: sometimes all you need to hear are the insightful words of another. There are some sites out there that will send you a running quote every day like this running quote app. My favorites are listed on these pages: Marathon Quotes, and Quotes for the Runner. Mental Training: too many runners ignore the mental aspect of running even though it is one of the most important parts! Even if you don't believe in "that hocus-pocus thinking stuff" look at mental training for what it is: a huge self-confidence booster. Use this worbook to strategize your mental plan. Running Music: listening to some of your favorite music can really help you to cover the miles fast. Pick what’s right for you. It doesn’t have to upbeat and fast. Sometimes more pensive music helps you delve into some deep thoughts. Running Podcasts: there are many podcasts and audiobooks out there that are free to listen too. This is a great way to spend a long run. Don’t limit yourself to just running genre’s, look for inspirational talks, TED talks, motivational speeches, whatever helps you to put those miles behind you. Dealing with Overtraining: Overtraining is one of the most common training mistakes endurance runners make and it can be a huge blow to your motivational level. Do you know how to recognize the signs, symptoms, effects and the solution to this common problem? Self-Talk and Imagery: these can be incredibly valuable tools if you teach your brain how to use them. They can be especially useful during a race or a stressful run. Running Tips to help you prepare for in case your race takes a turn for the worse! 4 Motivational Strategies to know/do before you begin marathon training - At some point during marathon training you will find yourself digging deep for some marathon motivation. Here are 4 strategies to put in place before your well runs dry! 8 Things You Can Do to Renew Your Running Motivation - it’s nice to feel that excitement in our running and it can be sad when we just aren’t feeling it. So here are 8 things that I like to do to help bring back my motivation (#5 is my go-to and most effective tip! ).